With the introduction of our new budget range it is a great time to visit Kerala in 2019. 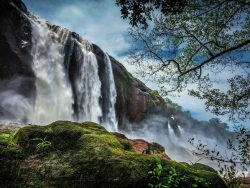 Here are some reasons to discover Kerala this year. The state of Kerala makes up the southern most tip of India. Kerala has a tropical climate and some of the most beautiful and lush landscapes in the world. 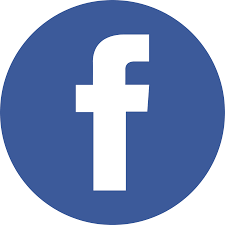 Book a bespoke tour and visit the places of interest to you. Spend your time relaxing on a golden beach or discover the history of Kerala. You can have your own personal tailor made adventure. 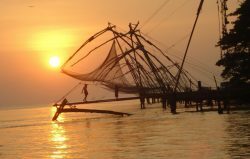 Take a couple of days whilst touring Kerala to discover the bustling city of Cochin. Visit the historic home of the spice trade and discover the secrets this vibrant city has to offer. 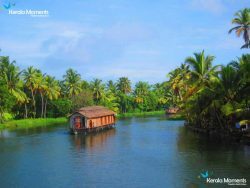 Explore Kerala from your own private houseboat; glide through the Kerala backwaters with the beautiful countryside slowly passing by and be catered for by your personal team on board because there is no better way to relax in beautiful surroundings . 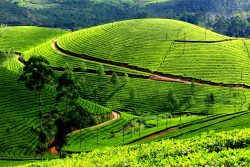 Take to the hills for the cooler fresh air, visit the lush tea plantations and watch the tea pickers deftly picking the fragrant tips of the tea bushes. This area offers numerous options for the more adventurous, walking and cycling in the hills and jeep safaris are just some of the many options. 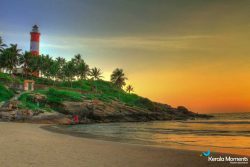 Book a Kerala beach holiday, there are so many beautiful palm lined sandy beaches to choose from. Quiet coves to vibrant bays, with a real mix of accommodation options from home stays, affordable hotels to 5* resorts to choose from. What ever your dream holiday looks like Kerala has something for you. Bespoke tours of India, family holidays or a romantic get away. 2019 would be a very good year to tour Kerala, so start making your plans now and make the dream a reality.